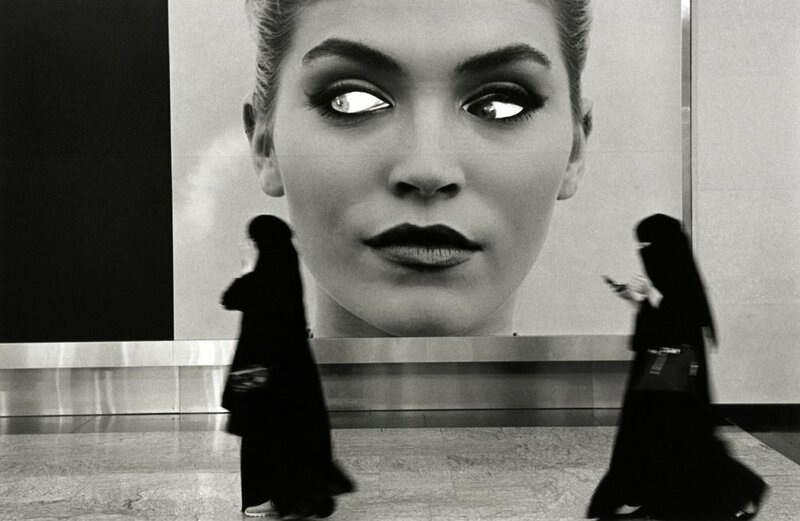 Street Photography International (SPi) are a collective of street photographers who formed with the aim to promote the best Street Photography from around the world, and to provide a platform for unrepresented photographers with talent. Today the SPi Instagram account attracts 12 million views, and over 80,000 image submissions a month. It is the most viewed street photography resource in the world. The three of us met in London through our mutual passion for street photography. This is still the core value that keeps us motivated to not only search and represent the best work in the genre, but also to continue to produce our own work. We continue to see things from the photographers perspective first and foremost, and only publish material that inspires us. Quality is the main concern over here at SPi. We love the kinds of photographs that do not require captions to be appreciated. Strong work that can speak for itself and tell a story. We believe everyone has it in them to produce a great photograph, and have featured images by photographers situated in every corner of the globe, regardless of their age, experience level, depth of portfolio or recognition in the industry. Our goal is to help expose the world to new talent, instill confidence and to champion photographers who may otherwise find it hard to get their work in front of such a vast audience. You can expect some exciting things from SPi in the coming year. The SPi awards shall be returning, more workshops are on the horizon, including some internationally, and we will be soon launching a print shop where photographers will be able to submit their street photography and sell prints via our service.